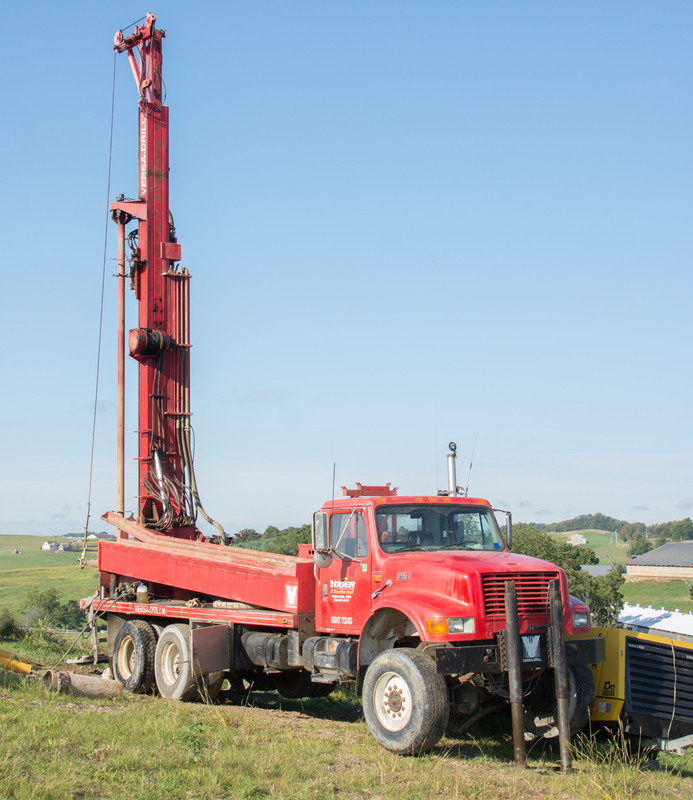 Yoder Drilling & Geothermal, a family owned and operated geothermal installation business, is easily accessible to new and existing homeowners throughout the state of Ohio, and the western half of Pennsylvania and West Virginia. Whether you’re in Akron, Pittsburgh, Wheeling, or somewhere in-between Yoder Geothermal can handle your residential geothermal heating and cooling loopfield system installation. We are proud of our dedicated, hard-working employees who have installed over 6,500 home geothermal systems in the past 25+ years. If you are looking for a residential heating and cooling loopfield system that is energy-efficient and economical, you’ve come to the right place. We hope you will take the time to browse our website and learn how residential geothermal systems work, how energy-efficient they are, and just how much you can save by having one installed in your home. Originating in the mining industry, Yoder Drilling & Geothermal continues to innovate and diversify with custom drill rigs designed to meet specific needs. In addition to geothermal loop field installations, we offer a diverse range of drilling applications backed by 50 years’ experience. Our operators also specialize in Geo-Technical, Production and Water Well drilling. 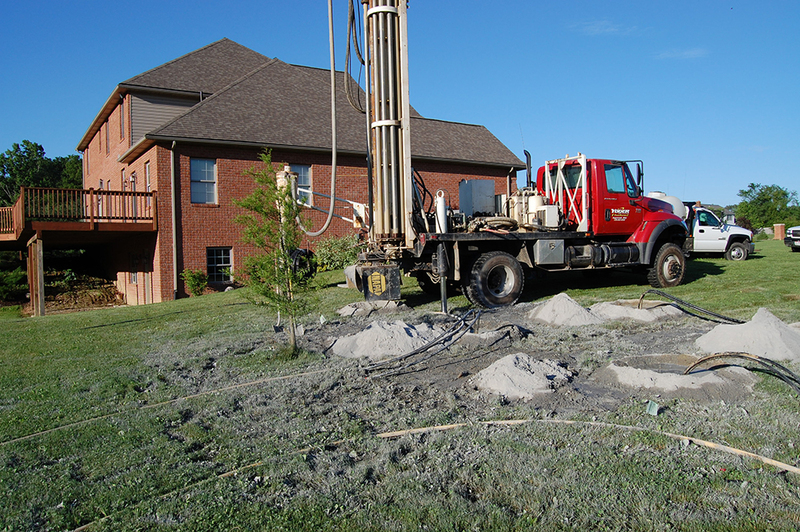 Yoder Drilling and Geothermal is committed to improving drilling technologies while providing quality services. Whatever your need, give us a challenge and we’ll make a hole. For more information, check out our Yoder Drilling website.